A Grade II listed unmodernised five bedroom semi-detached villa. Situated in a tree lined, quiet street of Chalk Farm and within close proximity to local shops and the green spaces of Primrose Hill and Belsize Park. Featuring a stucco-painted exterior and Tuscan eaves, this semi-detached villa has been in the same family ownership for over 50 years and dates back to the 1840's. 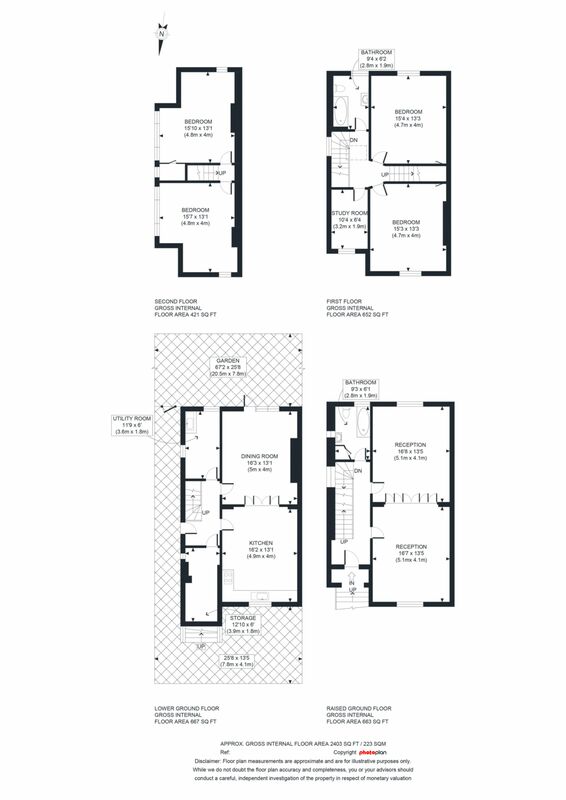 It offers generous space extending to approximately 2,403 sq ft substantially over four floors. The double reception rooms on the raised ground floor provide ideal entertaining space, as does the eat-in kitchen and dining room on the lower level of the house that leads to the mature south facing garden that extends to over 60 feet. The upper levels provide five bedrooms and two bathroom and another key feature is that the house is in need of modernisation and thus providing an opportunity to create a tailored house to your tastes.